Young Rebel Star Prabhas, Who joined in the shooting of his forthcoming film “Baahubali 2” was launched the music album of Sharwanand’s new Telugu movie “Express Raja”. 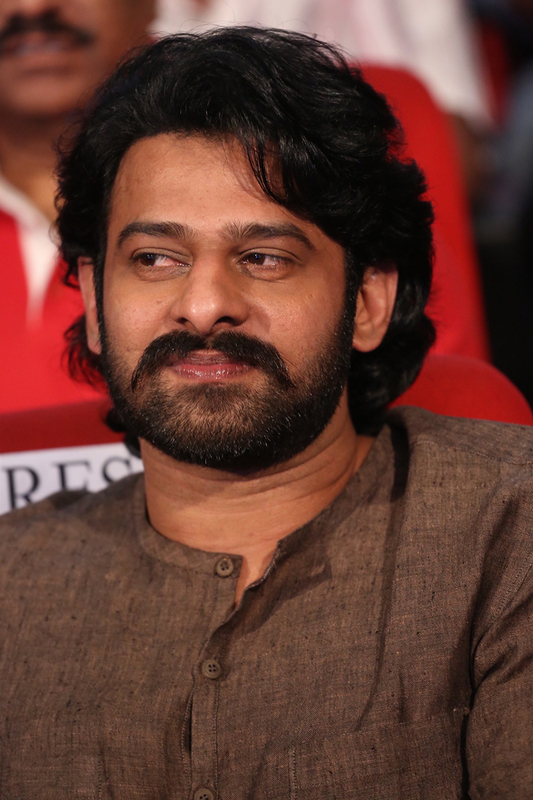 Have a look at Prabhas’s new and first look for the film Baahubali – The Conclusion. Prabhas is pairing up with Anushka Shetty in the movie. Anushka will be seen in the role of a queen in the flick and her role will be the major highlight of the movie. The film unit is planning to shot a biggest war squence for the film and it will be around 40 minutes as per the reports. The war sequence will be canned almost 5 months and more than 5000 people will participate in the war episode. 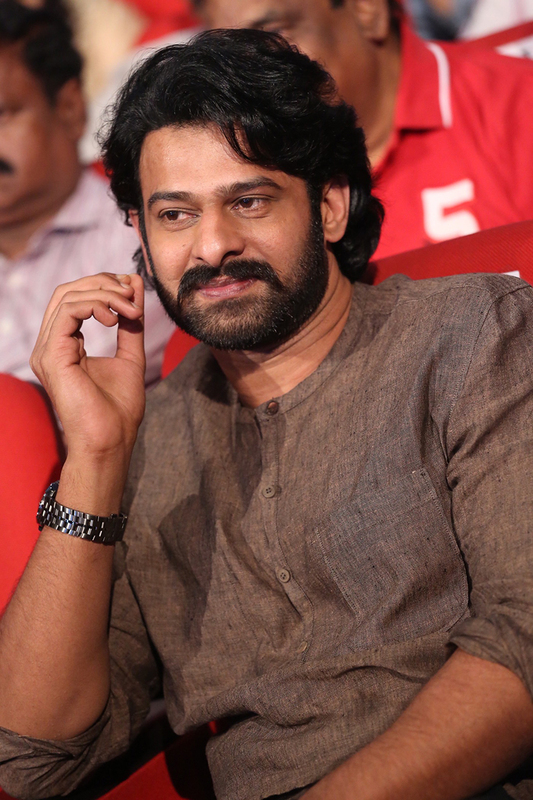 Prabhas, Rana Daggubati, Anushka Shetty, Tamanna, Ramya Krishna and Sathya Raj played the main lead roles in the movie. ARKA Media banner is producing the film, and MM Keeravani is composing the music. SS Rajamouli is the director of this epic movie.